As promised, Xiaomi has finally and of course, officially, marked her presence in Spain with the launch of the Xiaomi Mi A2 and the Mi A2 Lite. 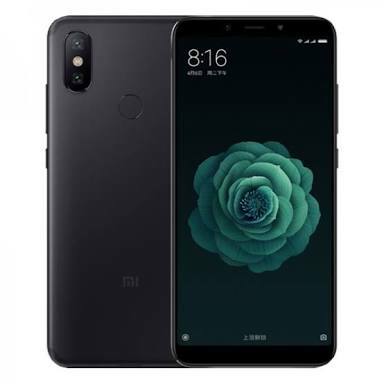 Back in April, Xiaomi introduced the Mi A2 as Xiaomi Mi 6X in China. 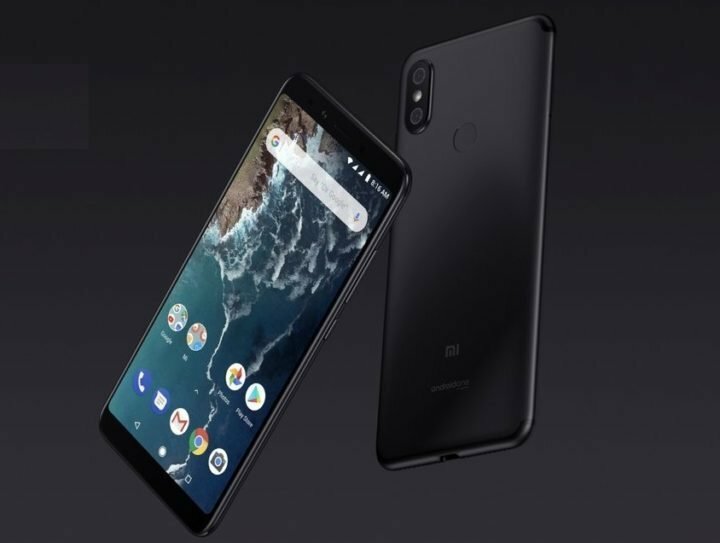 The Mi A2 is therefore the international version of the Mi 6X, and would be available in above 200 countries. Just like the Xiaomi Mi 6X, The Mi A2 smartphone has a 5.99-inch FHD+ 18:9 non-motorized display. Processing power is sourced from a Qualcomm Snapdragon 660 CPU, coupled with Adreno 512 GPU, 4/6 GB of RAM and 32/64/128 GB internal storage. As for the camera department, the device host a dual rear camera setup, which includes a 12-megapixel Sony IMX486 main sensor, along with a 20-megapixel Sony IMX376 secondary sensor to capture depth information for portrait shots. Camera features include AI, intelligent scene detection AI beautification, auto sensor section etc. It also has the same 20-megapixel Sony IMX376 sensor for the front camera with soft LED flash and AI beautification. 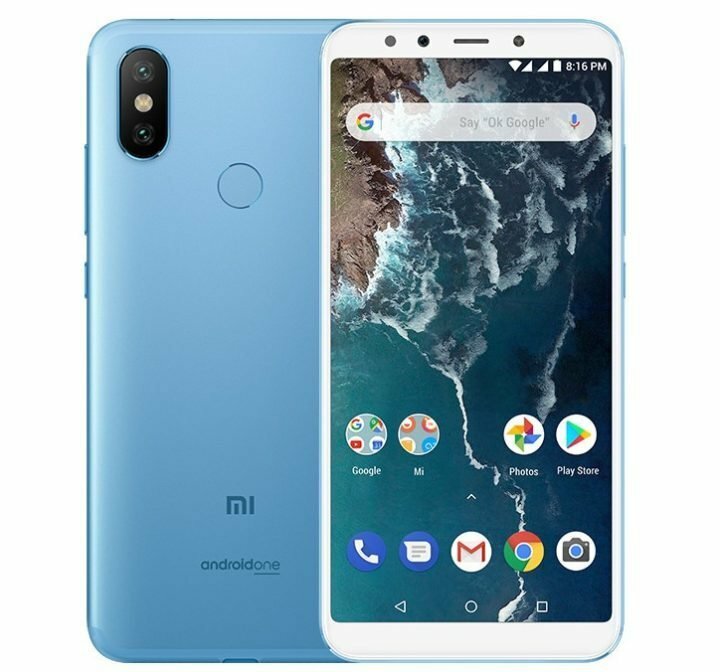 Other specifications of the Xiaomi Mi A2 AndroidOne Smartphone includes: A rear fingerprint sensor, USB Type-C audio, 3010mAh battery, all united by Android 8.1 (Oreo). Xiaomi has just announced the Mi A2 in Spain, and will be available starting from August 10th. France and Italy will be first to receive the phone, on the 27th July and 8th August respectively. However, the top-end variant with 6GB RAM and 128GB storage will set you back at $408.